"there is no greater risk than matrimony. but there is nothing happier than a happy marriage." 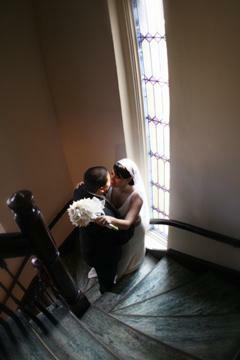 Today is our 6th wedding anniversary. And what a great wedding it was! I had so much fun and I ate like a queen..hahaha. Happy Anniversary!